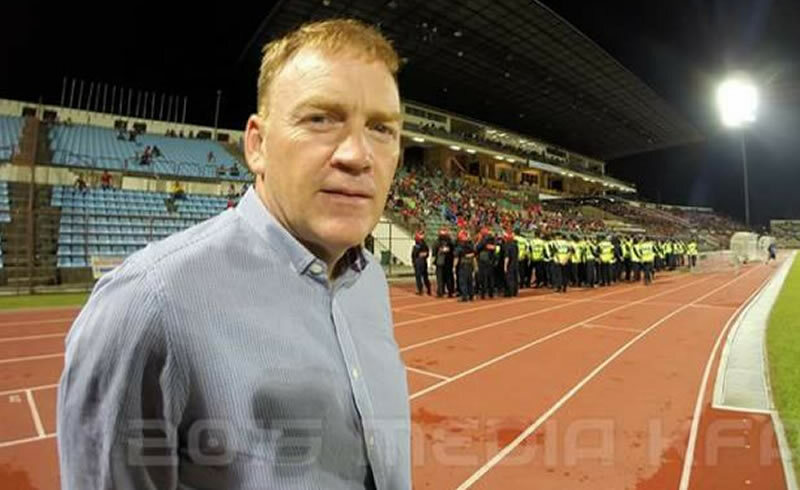 Home FOOTBALL NEWS Sarawak FA to announce foreigner as head coach and technical director? Sarawak FA to announce foreigner as head coach and technical director? 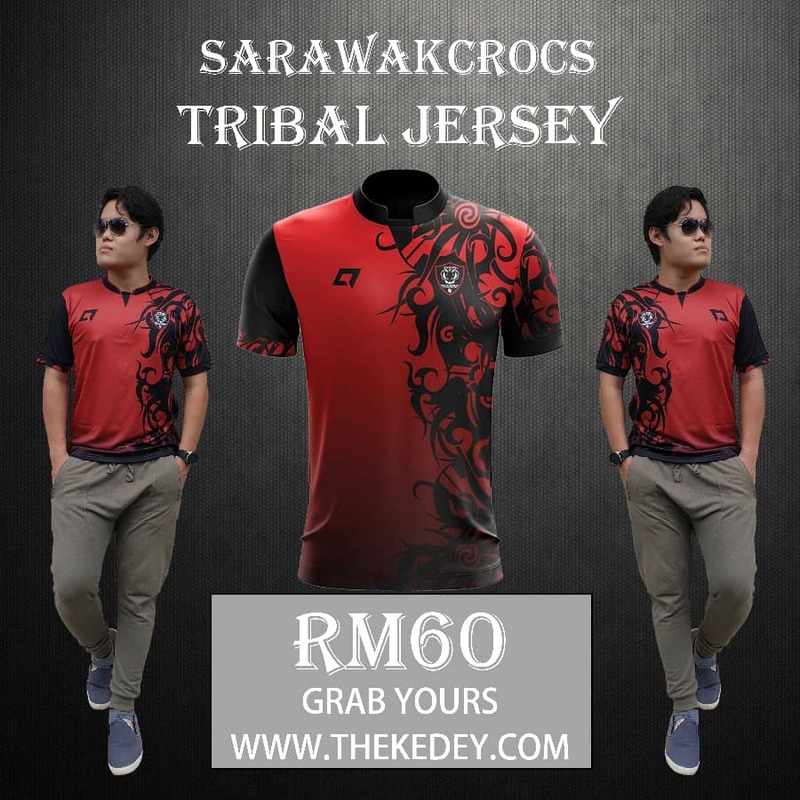 There is a slight rumour saying that the Football Association of Sarawak (FAS) has confirmed the arrival of a foreigner as coach and technical director of the Crocs for the coming season. According to a certain Sarawak based football fan page, the person in mention would be announced for the role by FAS this coming 10 December. Our digging on the little information provided by the Sarawak football facebook fan page revealed that the person in mention is former 2013 Kedah FA technical director Ian Gillan, although we may be wrong on this, as this is our deduction based on the clues provided. – We can be wrong you know. Anyway, Ian, is an AFC ‘A’ licence coach and has an impressive resume which includes recent roles as Team Manager and Staff Coach with Perth Glory in the A-League. He also had coaching experience with Fraser Park FC (2002-2004) and was named NSW coach of the year in 2003. In 2013, Ian became the Technical Director of Kedah FA, alongside Dave Mitchell, but soon was selected to become the new head coach of Ilocos United, a club some 400 kilometers north of Manila, the Philippines early this year. Now, the latest rumour is interesting to us at SarawakCrocs as FAS has always claimed they are short of funds, and there has been numerous instances where players have signaled their monthly salary is late. Aside from that, there also has been quite a few indications that FAS would be keen to appoint a local coach for the coming season. Hiring a foreign coach and technical director such as Ian would definitely cost FAS quite a sum, especially given his credentials. However, if the rumour is proven true, and it would again be very interesting to see how Ian intends to form a strong team for the coming season with Sarawak FA already losing their top youngsters, and FAS seemingly amendment to pursue their mission to go all local for the new season. Maybe also.. JDT dan Sarawak kan berpisah tiada.. Corrected. Thanks for the correction. Sarawak sikda import baru kh. Sik da..Semua pemain anak jati musim depan..
bunuh diriklah nya maok ke Sarawak mun Kita go all local next season.. .